2016 is fast approaching and if you are still undecided on where to ESCAPE to for this NEW YEAR’S EVE, we have some suggestions for you. There is no dearth of places around Delhi but for a quieter new year you need to be little pickier. Worry not, we have done some research and read on for 6 great ideas. Just 4 hours’ drive from Delhi, Alwar and nearby Sariska National Park are two brilliant places to spend your new year’s eve. 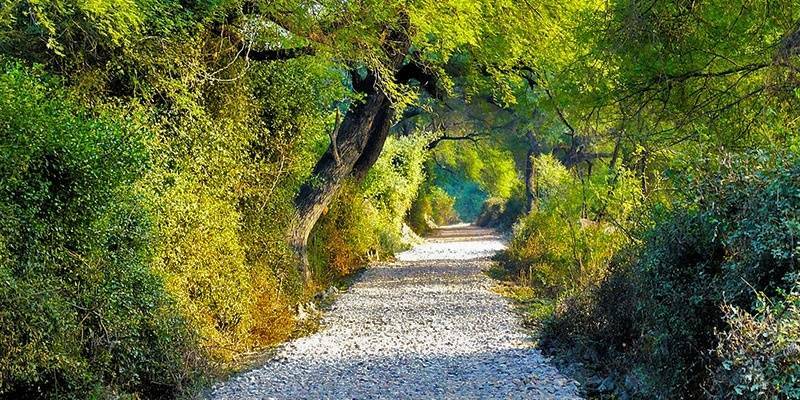 You can book a resort near Sariska on way to Alwar which just about 30 Kms from National Park. 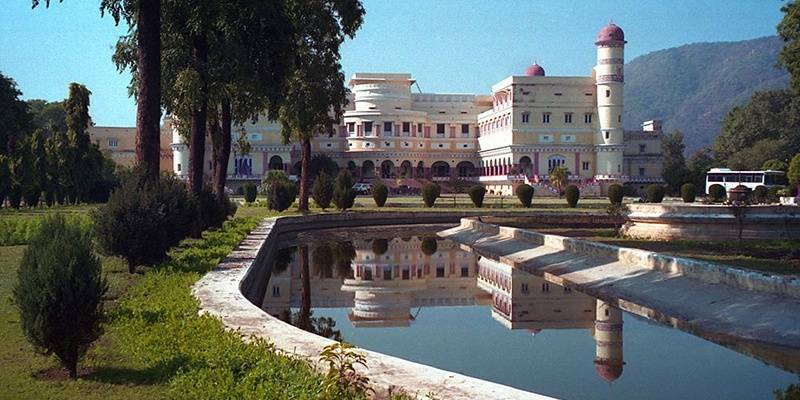 You can go for Safari in mornings, spend the day visiting forts and palaces of Alwar and have a nice party back at the resort in the evening. 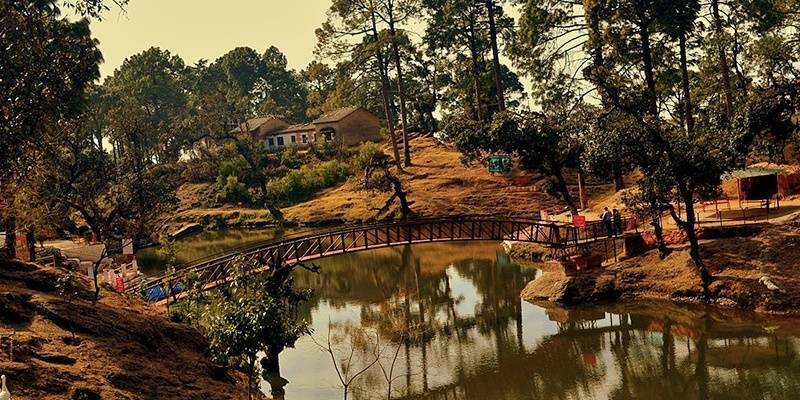 Lansdowne is the perfect destination for those looking to welcome the New Year far from the maddening crowds, in midst of the green hills and pleasant weather. It does not begin to get cold but Lansdowne is not that high up so cold is bearable. Lansdowne is a small town, still holding on to that British era small hill-station feel so lodging options are limited so book well in advance. 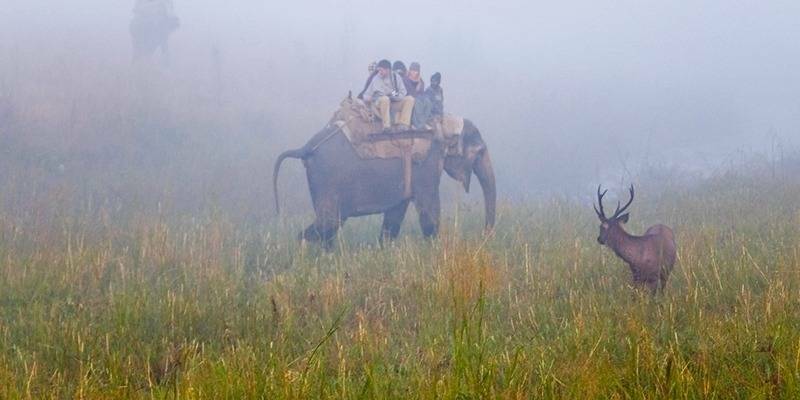 Green forest, low lying hills, streams flowing in valley and a chance of tiger sighting – if that excites you then Corbett National Park is the place to be for this New Year’s Eve. Best part about Corbett National Park is that most resorts are spread out so in most places you won’t see people thronging to an area except on Safari at-least. Kausani is an under-rated hill-station near Almora and is usually not thronged by Tourists like Nanintal. 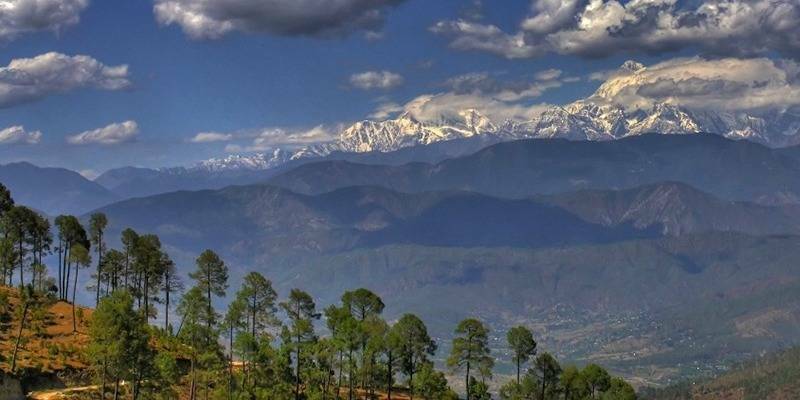 Kausani is small picturesque town with plenty of stay options, offering great panoramic views of the Himalayas. At just 1,890 mts. above sea level, weather in Kausani won’t be as extreme as some other hill-stations during this time of the year. Bharatpur is a gem of a place for wildlife enthusiast and nature lovers. Combing Bharatpur with other attractions around like Agra and Fatehpur Sikri could be a great option for a short new years’ road-trip. Winters is the best time to Visit Keoladeo National Park which was formerly known as Bharatpur Bird Sanctuary. 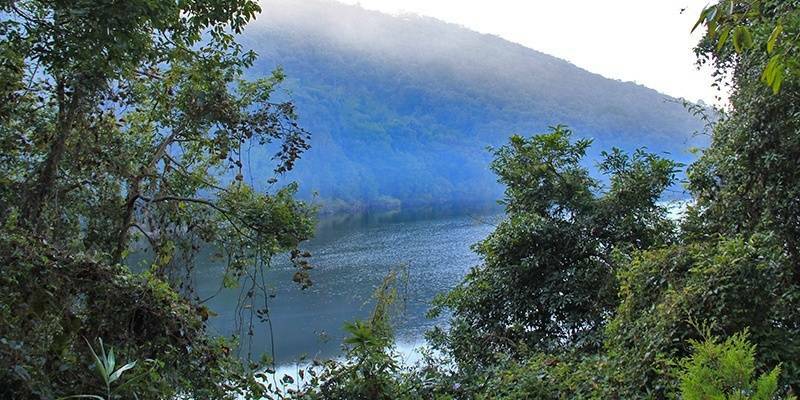 Close to Nainital, Naukuchiatal is another hidden gem of a hill-station. You can welcome New Year’s popping a champagne with the panoramic view of the lake from your hotel window. Naukuchiatal is just over 300 Kms from Delhi and other attractions such as Mukteshwar and Bhim Tal are a short drive away. No matter where you toast the New Year, it’s always ultimately the company of loved ones that make this time truly special. Having said that, a perfect place to make the most of the company and this time of year only makes it better. Yes we know Rishikesh is one of the most common year round destination around Delhi and also it get pretty cold around in late December but in spite of these Rishikesh is a great option for the so many reasons. It is easily accessible, it has a great variety of accommodations & even larger number of activities available. Yes it is cold for Rafting but still lot of people do it during this time, you can just avoid taking a dip in water. For stay there are numerous river-side (not beach) camps open. 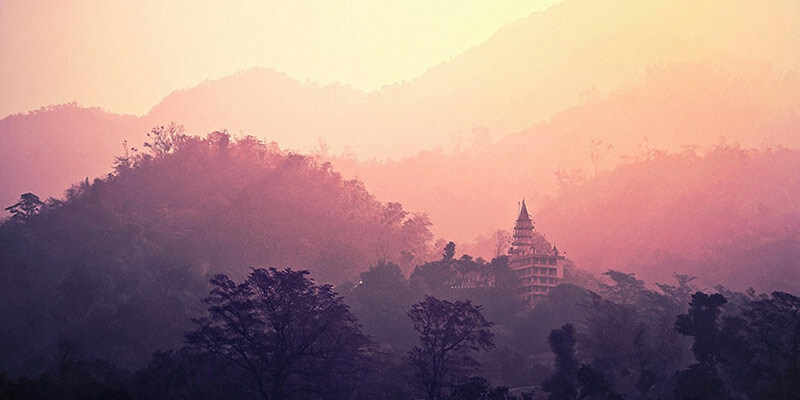 Rishikesh being in the foothills of Himalayas, it does not get as cold as some of the other popular hill-stations. Happy New Year 2017 in advance!